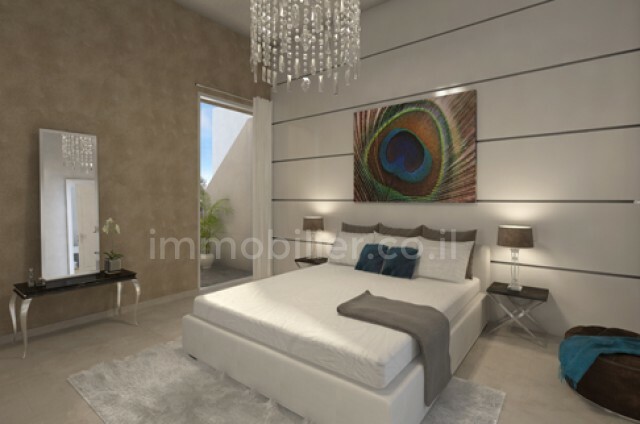 Brand new 1 BR apartment w/ Old City view balcony in boutique building close to Mamilla ! 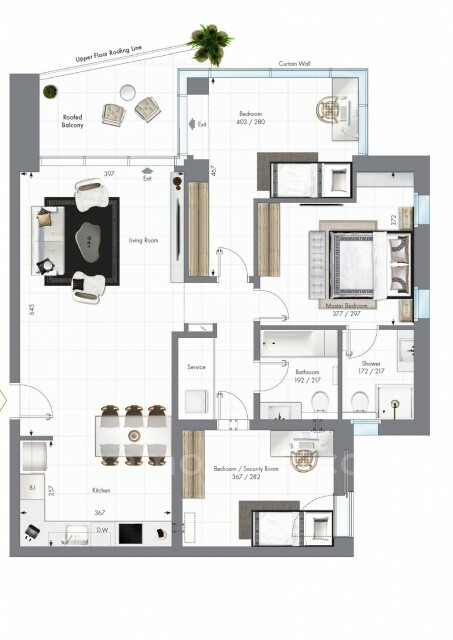 Located on the 5th floor of a boutique residential building in the city center, within walking distance of the Old City, Mamilla mall and the best 5 star hotels, this brand new 2 room apartment features a living-room with exit to an exquisite 8 sqm balcony overlooking the Old City, 2 airflow directions, a bedroom, 1 bathroom, a smart open kitchen, A/C and parking. Beautiful lobby, private lounge and large garden with lovely fountain in the complex..